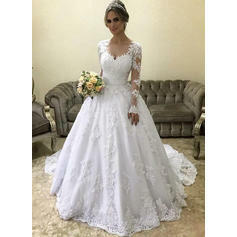 Just received my dress. I just wanted to tell you thank you so much! It is very nicely made, and looks even better than the photo. I will be ordering from you again. I love this dress so much. I would definitely recommend getting this dress custom made, as it fits like a glove. 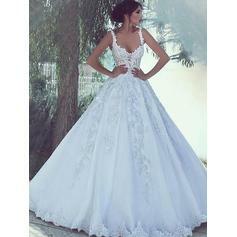 I chose ivory and it really looks amazing. 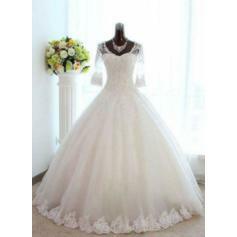 The dress length is also what I want for my wedding. 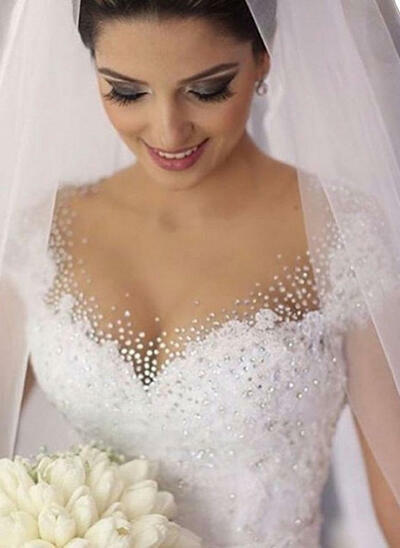 I don't really like long wedding dresses. This dress fits me well.